This year i’m going local and i’m going to try and race all the Enduro events around Wellington, NZ. 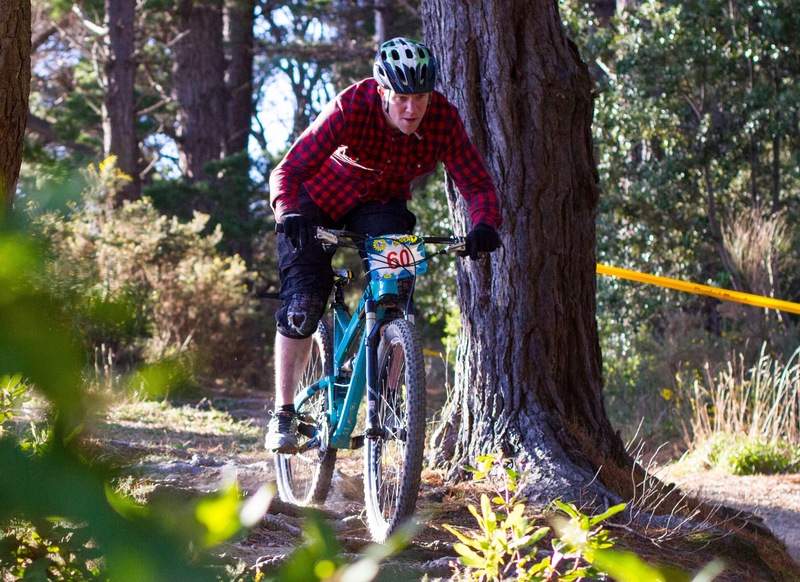 To cap it off i’m going to do a gruelling 50km XC race, the Karapoti Classic. My aim is a top ten finish in at least one of the events, or a top three finish in my age category (nearly an old bugger, but not quite there yet). date TBC Dirt merchants Enduro? If anyone has any other suggestions for other races i’m i’d definitely be keen to have a look or can help me fill in the dates that would be awesome. I will provide updates of my training and the results as the season gets going.